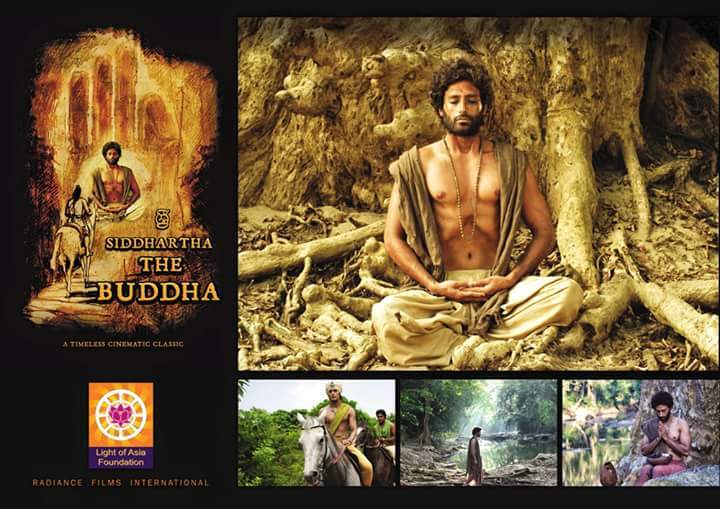 Since its first debut in 2013 at Sri Lanka, a spiritual movie Siddharta The Buddha or also known as Sri Siddharta Gautama was phenomenal. 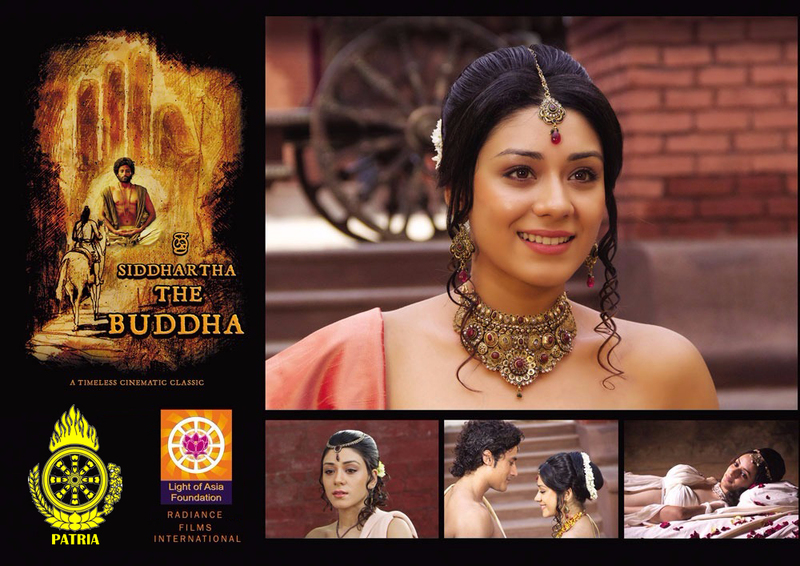 Not because of the story which is based on Prince Siddharta as a human being as the point of view, but also in the making. Including the selective casts, visual art, movie sets, and architectures that make it different from this kind of movie before. 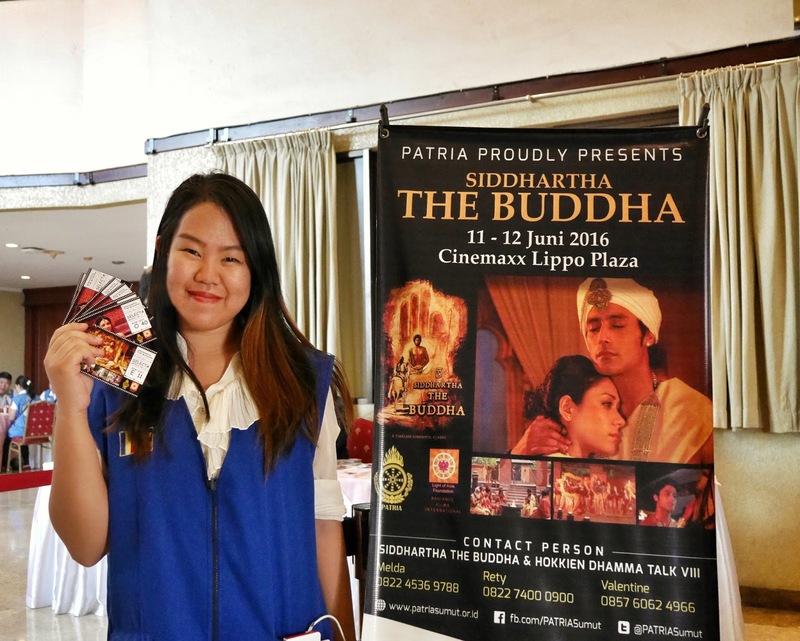 Navin Gooneratne as the producer already give his permission to PATRIA (Theravada Buddhist Youth of Indonesia) to serving it in Indonesia, as the 10th country who serving it. For a certain time period, this film is now playing in several cities around Indonesia in turns. Medan - Jakarta - Jambi - Palembang - Tangerang - Semarang - Yogyakarta - Surabaya - Denpasar - Pontianak - Banjarmasin - Samarinda - Makassar. Even though there's some trouble to set in first, but it can't burn off our spirit to still serving this great movie. We were proudly present it to you, as well as Medan is the first city stop in its journey along Indonesia road tour on Sunday, June 12th 2016. It won't be released in DVD or Youtube, just brought it to you exclusively in a giant screen of Selecta Imperial Hall, 3rd floor. Successfully done, such an honor! The combination of the powerful elements like art, dialogue, role, and the luxury of a very attractive setting. This film also full of moral and cultural values bring the audience to dissolve in the pride and emotion. Even not a few audience bring the tears after exit the cinema. It really touched besides on the story we knew before. An epic movie deserves! 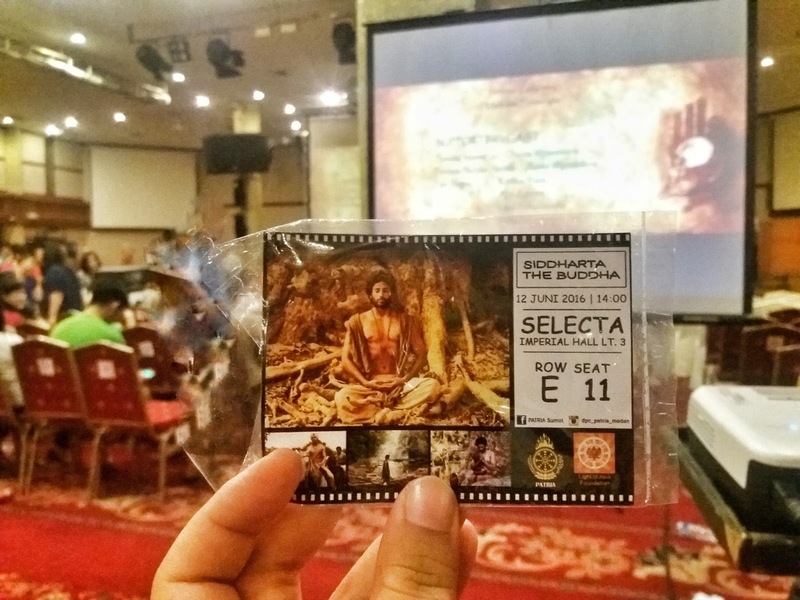 Especially as the Buddhist, we have to support Buddhism Film. Life story of a royal family during that period about 500 before century in India, described timelessly by narrative writing, costumes, and properties. Conflicts and fraternity also included in. No doubt that our most favorite part is love scene. The film didn't show every single details, but the message delivered enough to us. It's about the struggle, his spirit of how he leave the luxury then torture himself and finally to be enlightened. 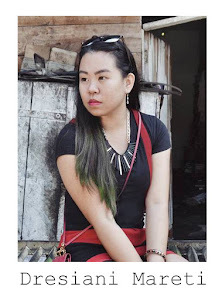 The main actress/actors are also good looking and lovely to watch. Ah, I can't tell you any longer... As the first 2000 peoples in Indonesia who have watched this film, I feel so lucky and really can't help my hands to typing to share the story a little bit more. Hahaha! In order not to spoiler, I just ask some audience for their testimonials of the film. 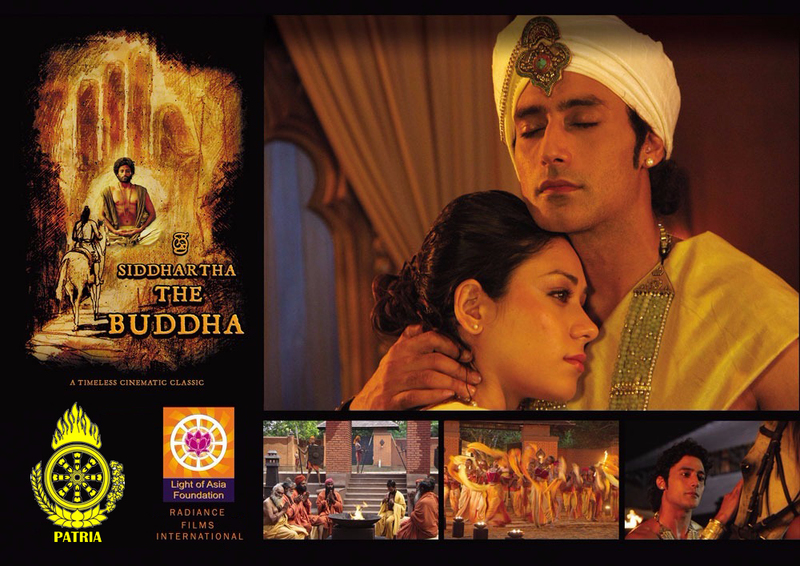 From the religious figures to Buddhist communities, most of them give positive response to the sequel, if there's Siddharta The Buddha Part 2 later. Who knows? We heard the info that Navin is still producing this. Seeing how the audience appreciate and enthusiast, I just really can't wait!! Watch full video testimonials from my interviewee on Patria Sumut fanpage and let's join the massive crowd over the Indonesia road tour! Meet and Greet "Menemukan Indonesia"